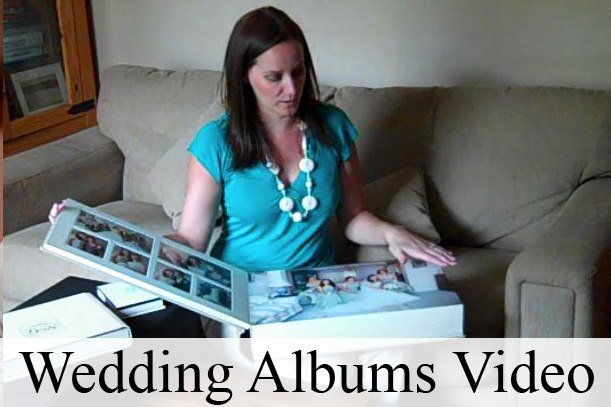 We have had delivery of a brand new set of albums for one of our clients. I couldn’t resist sharing this with you in video format so that you can get a real sense of scale. The albums featured are a Queensberry Duo 18″ x 12″ main album, a UK made 12″ x 8.5″ digital album and 6″ x 4″ guest books. Looks gorgeous. I love Queensberry.